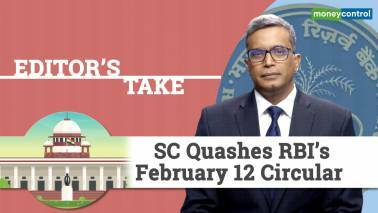 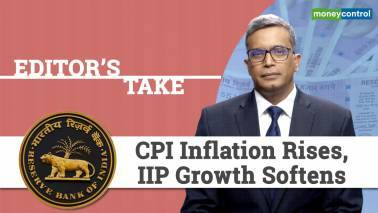 Sakshi Batra chats with Moneycontrol's Deputy Executive Editor, Gaurav Choudhary to find out if the cause of these concerns of the MPC. 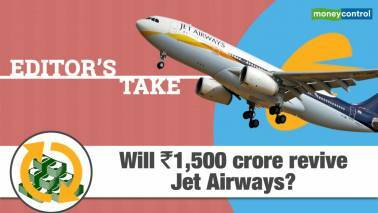 Vaibhavi Khanwalkar gets in a conversation with Moneycontrol's Ashwin Mohan to find out more about the stake sale. 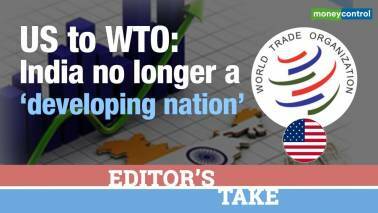 The US wants the WTO to review the "developing country" tag for India and China. 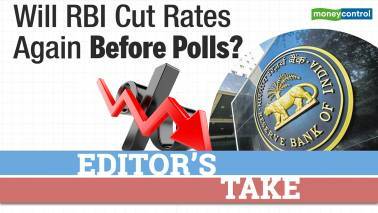 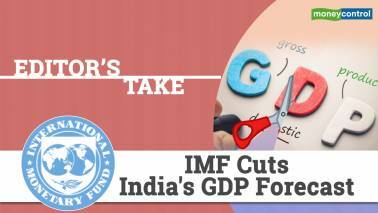 Editor's Take | Will RBI cut rates again before polls? 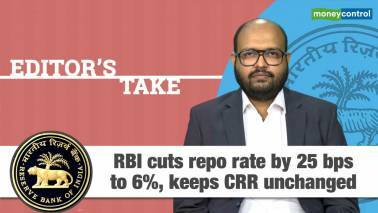 Vaibhavi Khanwalkar gets in conversation with Moneycontrol's Deputy Executive Editor, Ravi Krishnan to find out if a rate cut is to be expected in the near future. 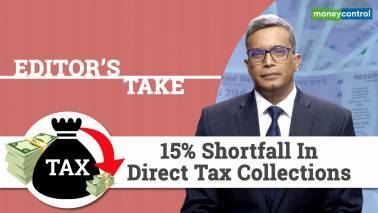 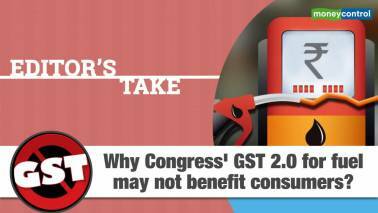 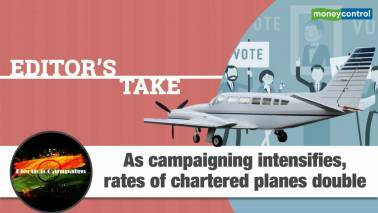 Sakshi Batra gets in a conversation with Moneycontrol's Deputy Executive Editor, Gaurav Choudhary to find out more about this shortfall. 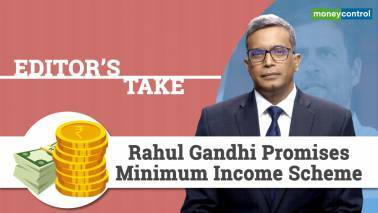 Sakshi Batra gets in conversation with Moneycontrol's Deputy Executive Editor, Gaurav Choudhary to find out more about the scheme and how will it impact the economy. 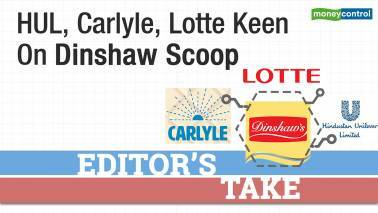 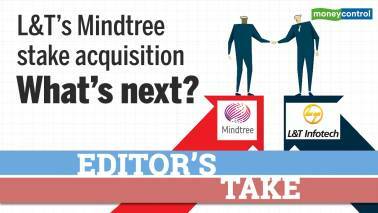 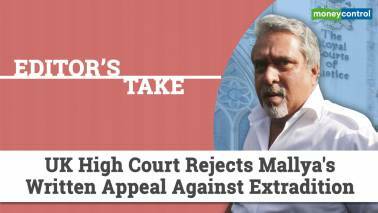 Editor's Take | Can Mindtree founders prevent L&T’s hostile takeover? 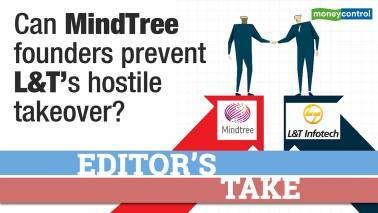 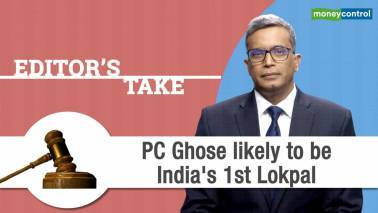 Watch Vaibhavi Khanwalkar and Prince Thomas discuss about Mindtree's takeover by L&T. 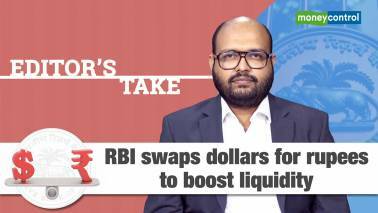 Ahead of the fiscal year end, the RBI has announced a dollar-rupee swap window to provide durable liquidity. 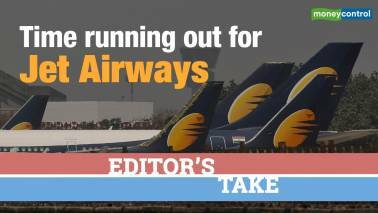 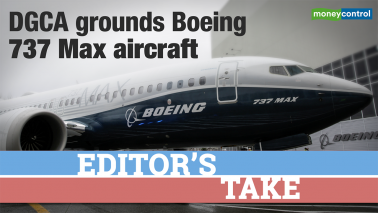 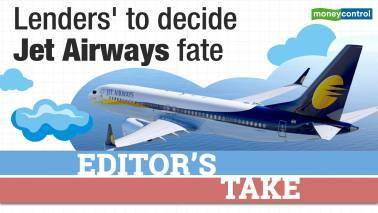 Sakshi Batra is in conversation with Moneycontrol's Deputy Executive Editor, Gaurav Choudhury to discuss DGCA's grounding of Boeing 737 Max aircraft. 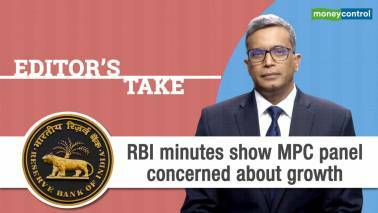 Sakshi Batra gets in conversation with Moneycontrol's Deputy Executive Editor, Gaurav Choudhury, to find out what data means for the country. 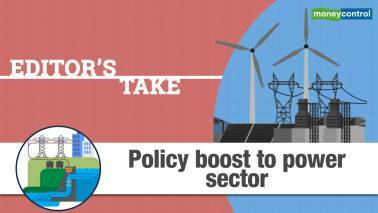 Pre-election sops for power sector: Too little, too late? 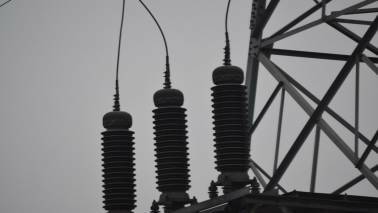 To deal with stressed assets, the government has cleared 3760 MW projects worth Rs 31,560 crore. 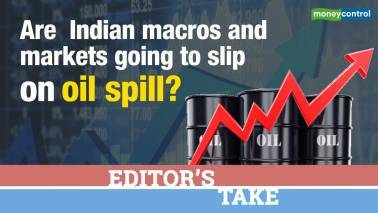 This is a small step for a sector which is sitting on close to 25,000 MW of stressed assets. 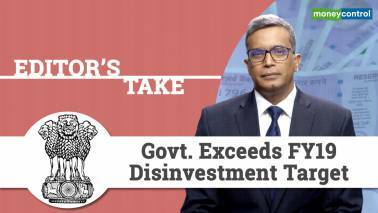 The government has cleared 3760 MW projects worth Rs 31,560 crore, but the sector is sitting on around 25000 MW of stressed assets involving investments to the tune of Rs 1.5 lakh crore.